TAP-NY is bringing back our annual March Madness bracket challenge, and you have another chance to win some sweet cash money in our tournament! Tag two of your Insta-pals on our March Madness post in the comments and name your favorite team to win! The prize amounts will be 1st place for $75, 2nd place for $45, and 3rd place for $20! There will also be a consolation prize for last place of $10. May the odds be ever in your favor. Complete your bracket! 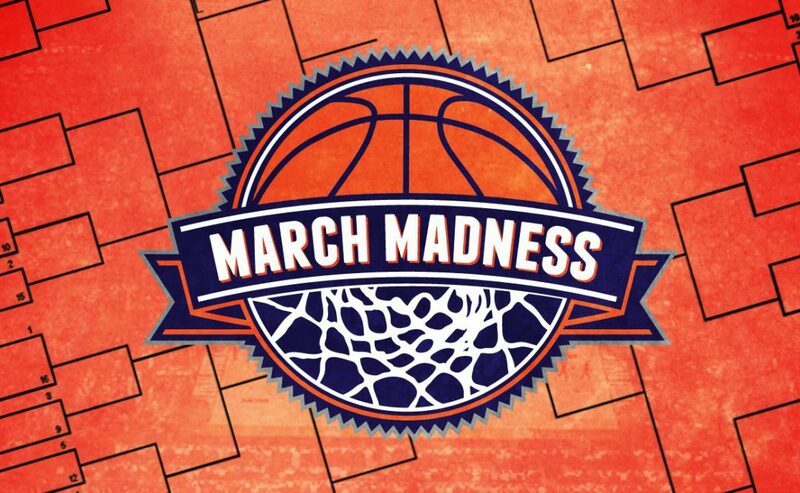 *Brackets must be fully completed to count for the prizes, and we will verify the above points to qualify as well. In the case of a tie, the prize amount will be split. TAP-NY is a chapter of TACL National, a 501c3 non-profit organization run entirely by volunteers. Our mission is to connect, develop, and represent the Taiwanese American community in the greater NYC area by providing programming and partnership opportunities, and by supporting and promoting the evolving Taiwanese American identity everywhere. Got a question? Reach us at [email protected].